It's probably no great secret that today's older generation has a flock of followers online that they largely do not want, who are trying to con them out of their money. Trying to take advantage of this generation is nothing new. In the past it was done door to door with scams such as "roofers" and "driveway repairmen". Security company Kaspersky has done a study of internet users aged 55 and older and the results, while unsurprising, aren't particularly good. The survey involved 12,546 older internet users from around the globe. These users tended to be no different than others in their internet usage, including banking, shopping and social networks, but while they are more likely to install security software, they use less stringent privacy settings for social media than was seen among the younger generation. The older generation also proved less likely to use things such as "find my phone" and VPN services. The older age bracket uses online banking and shopping at a rate of 90 percent, compared to 84 percent when all age groups are factored in. 94 percent use email regularly as well. The survey notes "The older generation is using the internet for many aspects of their lives -- increasing their vulnerability to cybercriminals if they continue to go online without taking security precautions". 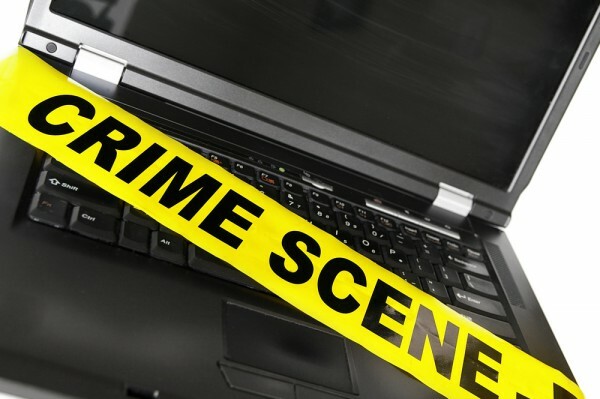 Perhaps the most scary statistic revealed is that 86 percent do not believe they are the target of any sort of cybercriminality or other attacks. Andrei Mochola, head of consumer business at Kaspersky Lab, concludes the report saying it "shows clearly that this generation is embracing a connected life, and all of the opportunities that come with it. On the other hand, however, it’s clear that the over-55s are not doing enough to protect themselves properly. Worryingly, they don’t even believe they are a target for cybercriminals, but they are putting themselves in danger time and again".